When the coloured population of Simon's Town was forcibly removed, Aunty Patty’s family remained. They were forgotten by the authorities for years. Her nephew Jackie, on the other hand, was moved to the township of Ocean View, and he clearly remembers the day he loaded his belongings onto a truck and left the town of his childhood behind. He has not forgiven the people responsible. Today Auntie Patty has made her family home into a museum. 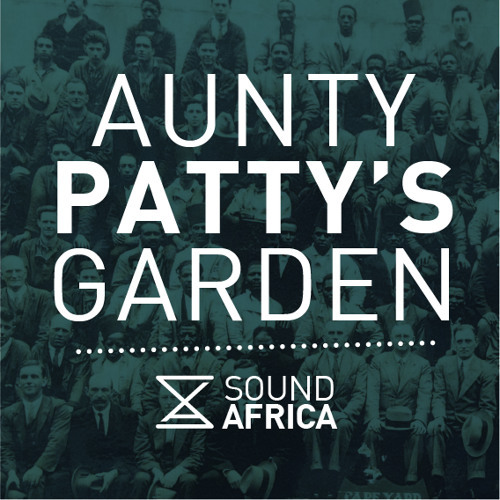 In this Sound Africa podcast, producer Rasmus Bitsch visits the museum and walks down memory lane with Auntie Patty and Jackie. Even after several decades, the past casts a shadow that the beauty of Simon's Town cannot expel. This is the first episode in the Sound Africa series “Re-visits.” In this series Sound Africa take another look at stories from the past that may only linger in the back of our minds, but continue to affect our lives.